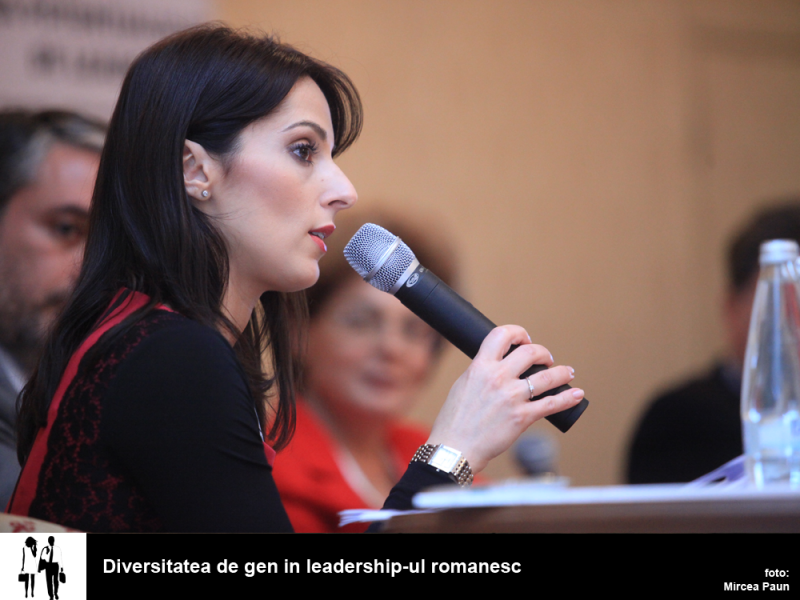 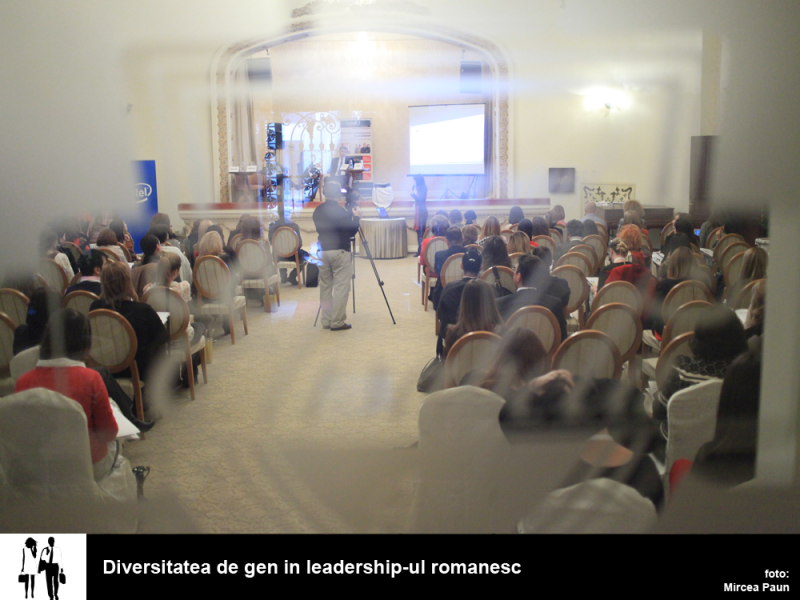 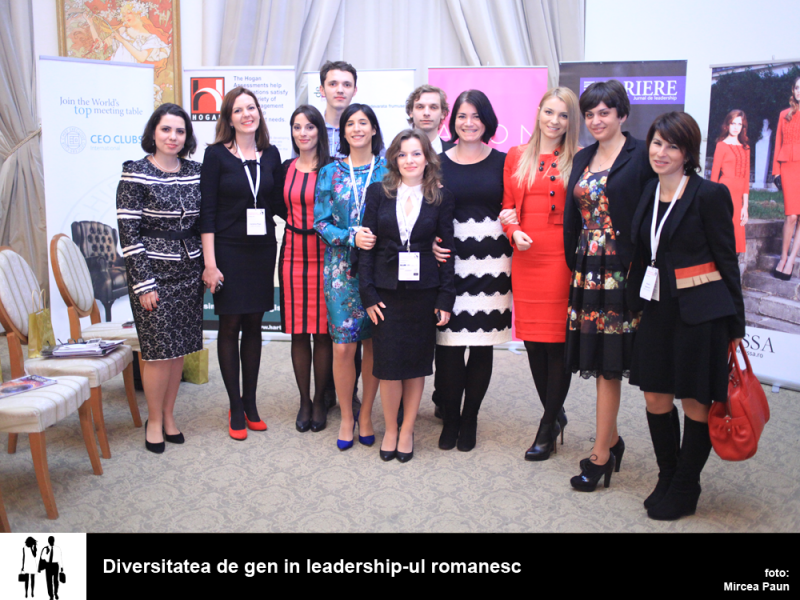 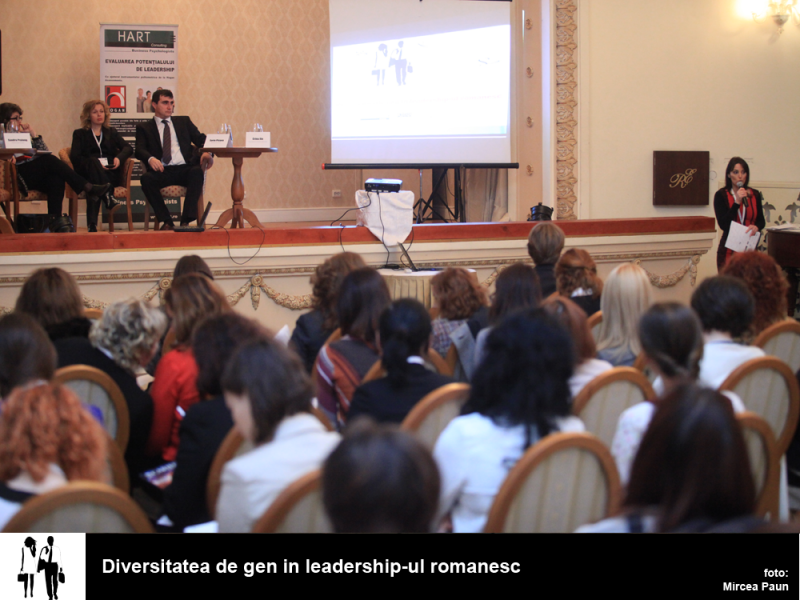 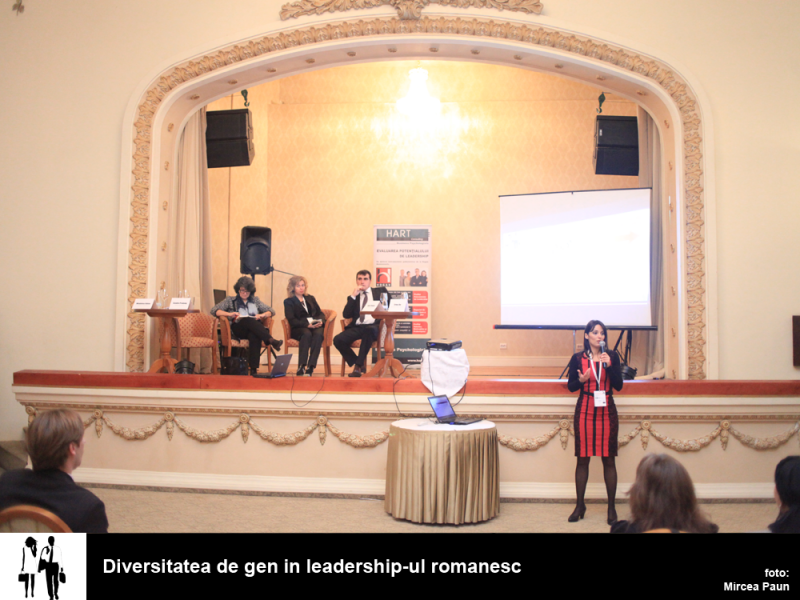 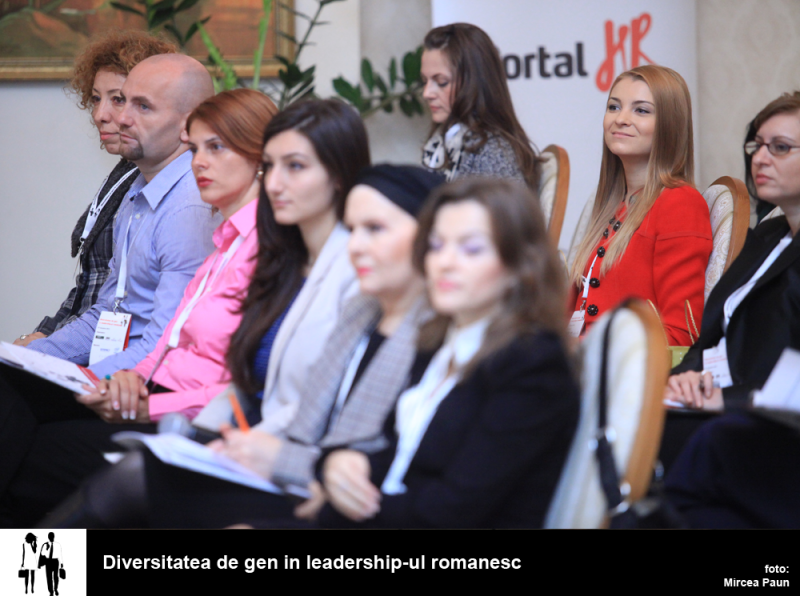 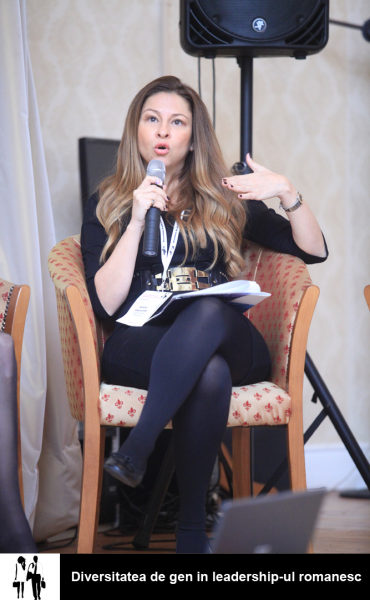 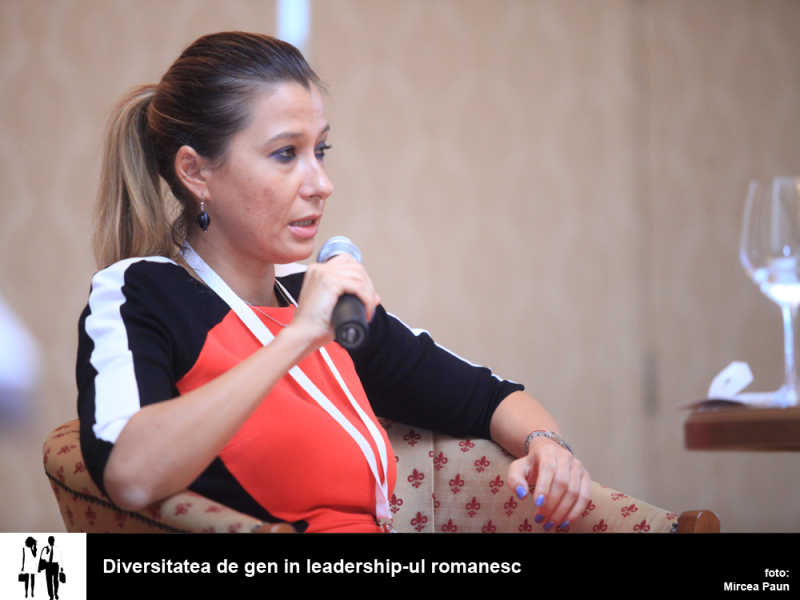 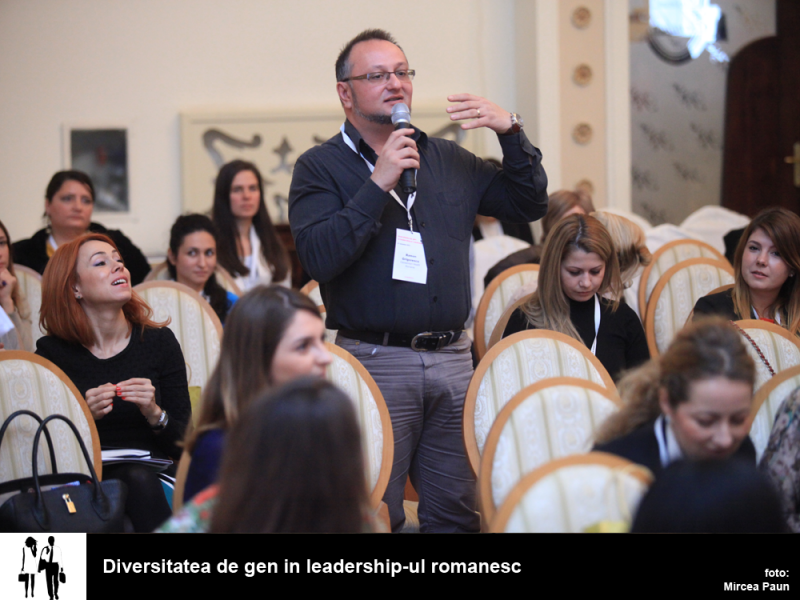 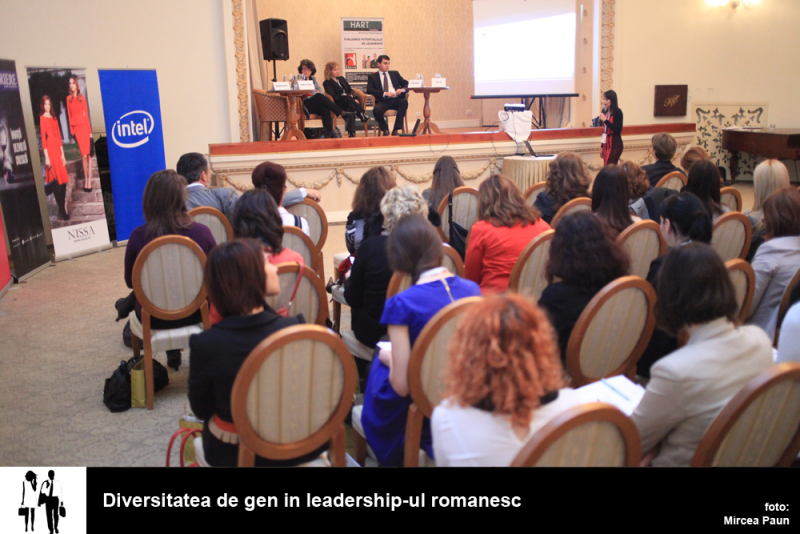 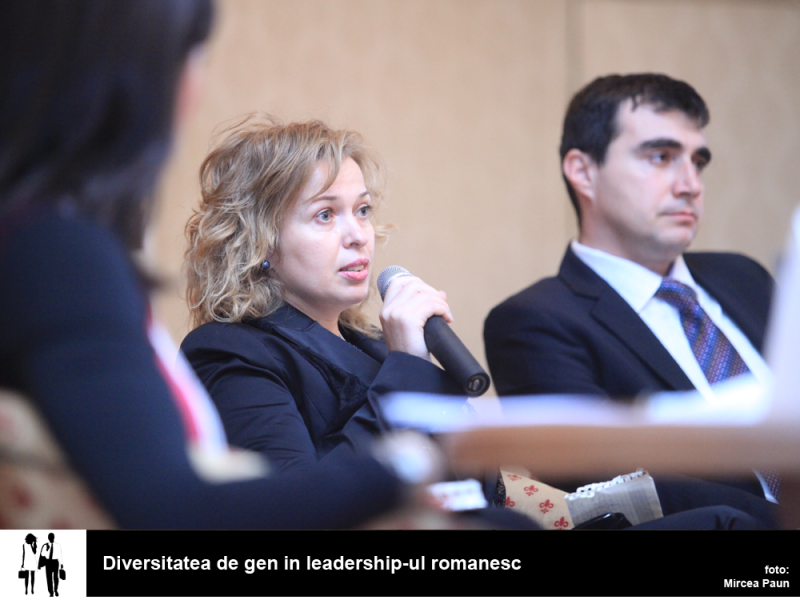 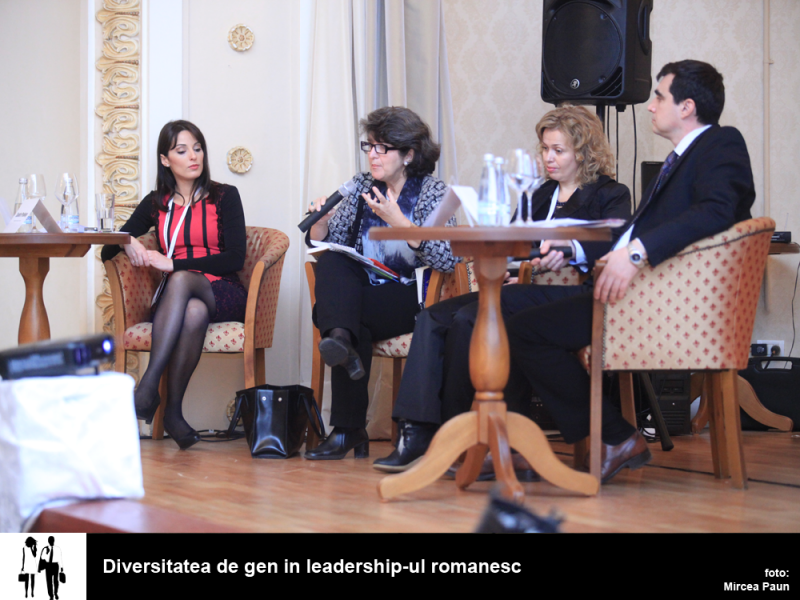 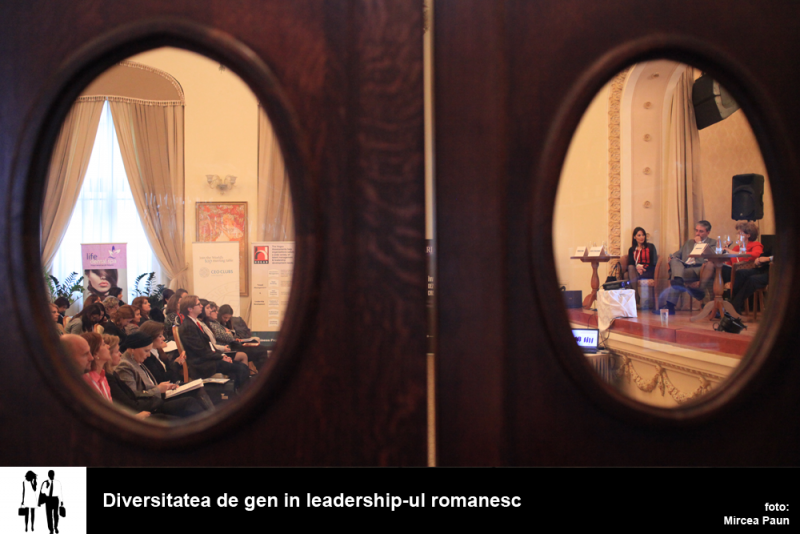 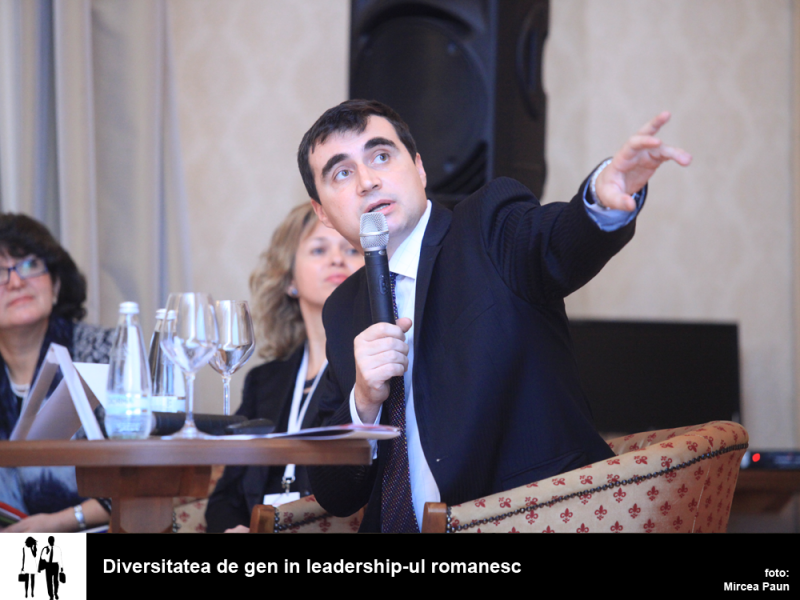 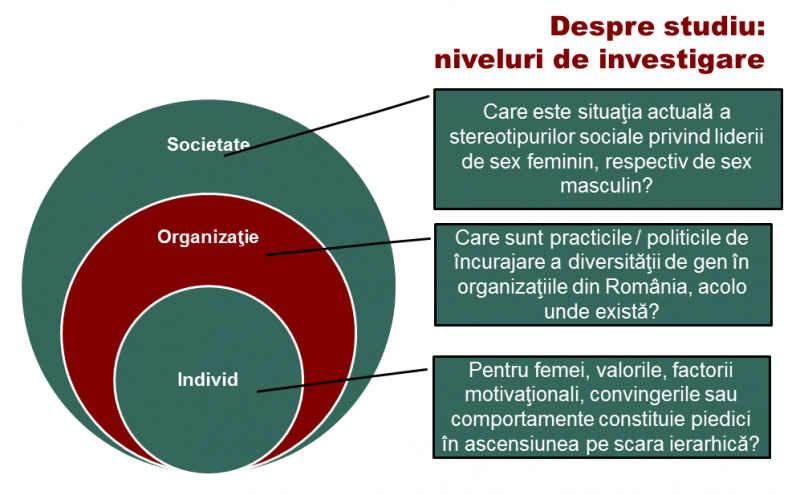 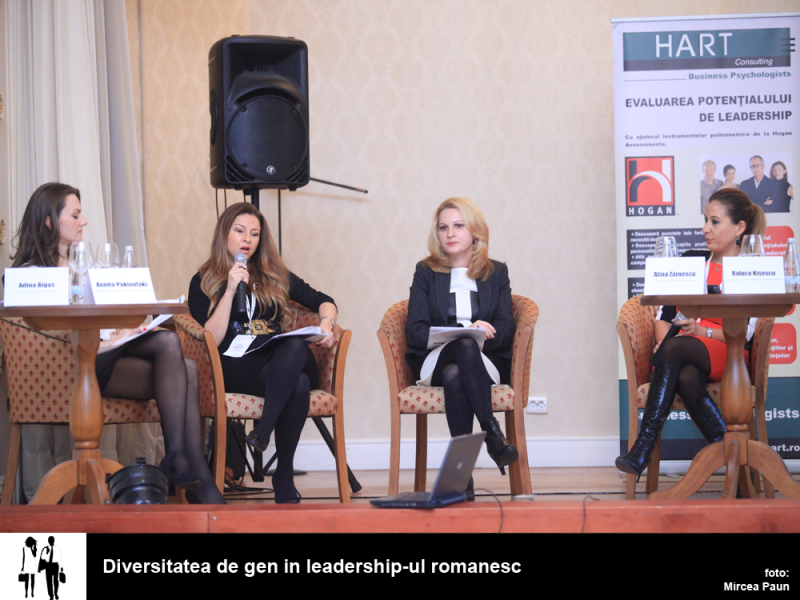 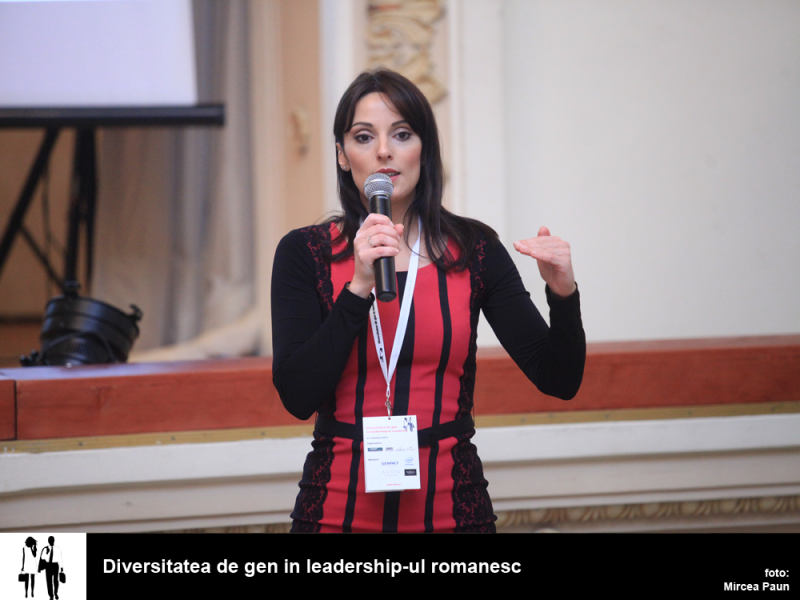 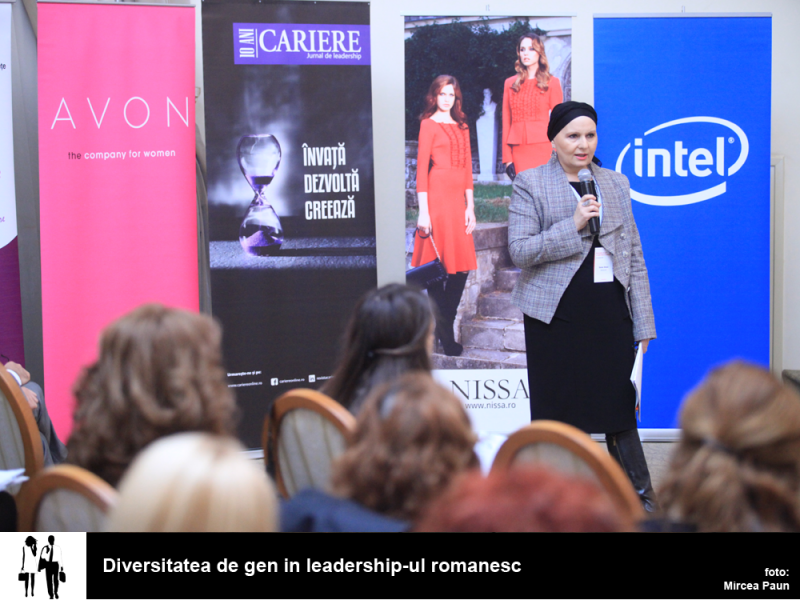 Home Conferences Gender Diversity: How Is it Seen in Romanian Business? 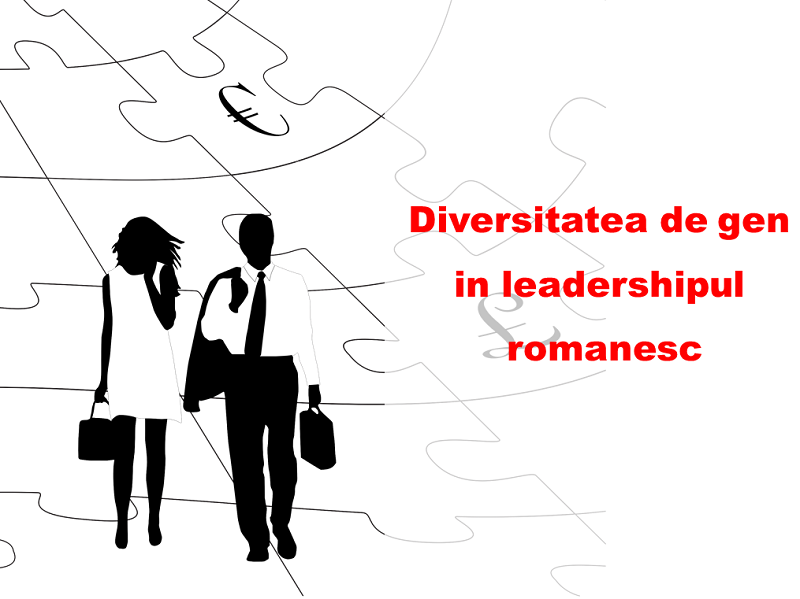 Gender diversity in business and, in particular, within the management teams has become a topic increasingly discussed in researches and also a social phenomenon especially in Western Countries. 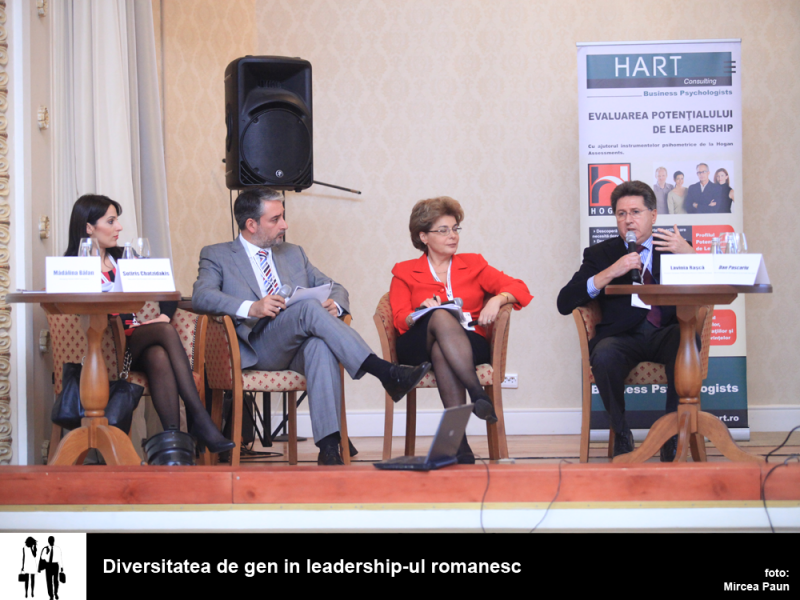 HART Consulting (coordinator) together with its partners, Adina Bigas, ASEBUSS, and EXEC-EDU, initiated and carried out this research. 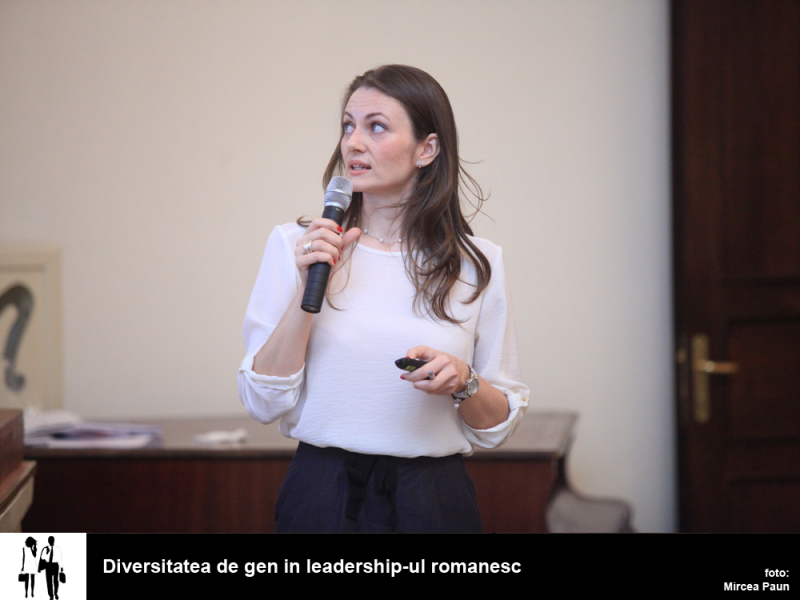 Studies show that top management teams with a balanced number between female and male generate superior financial results and a much better level of engagement. 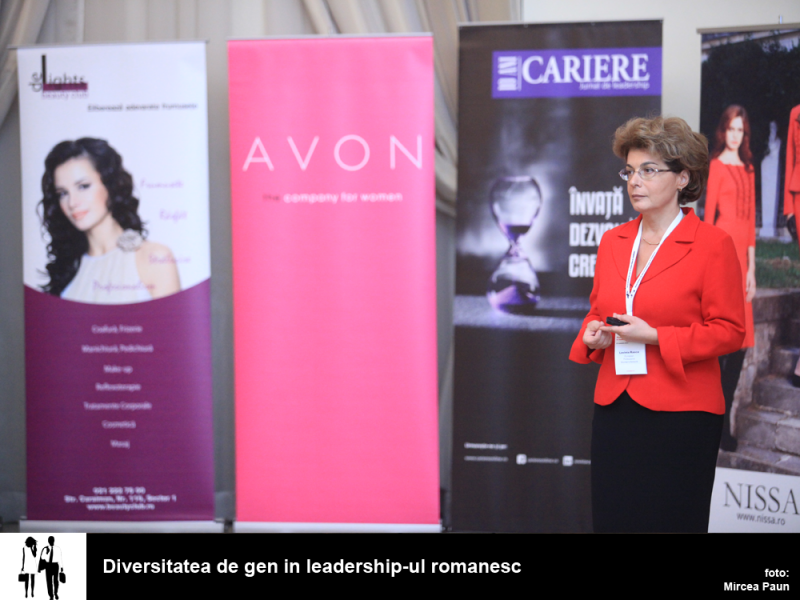 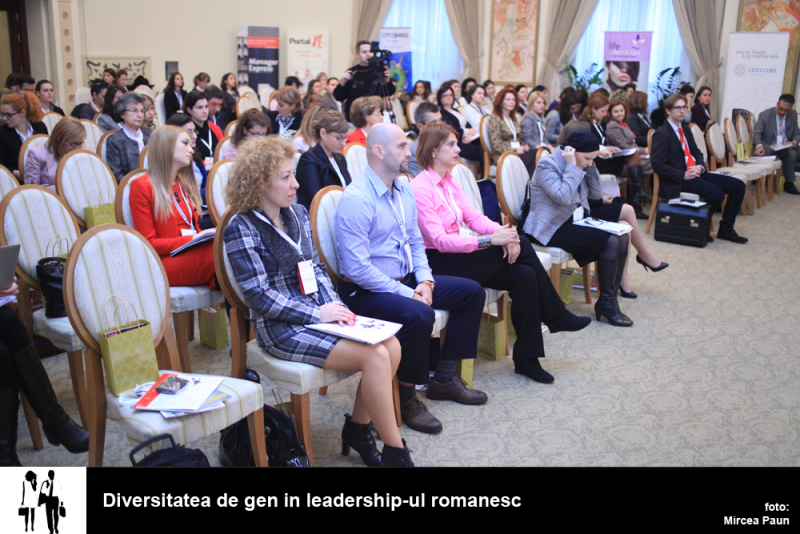 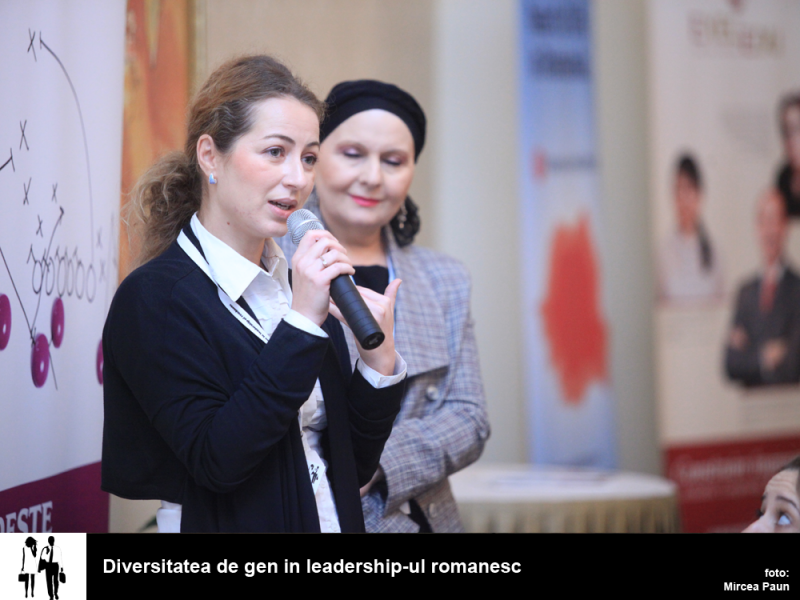 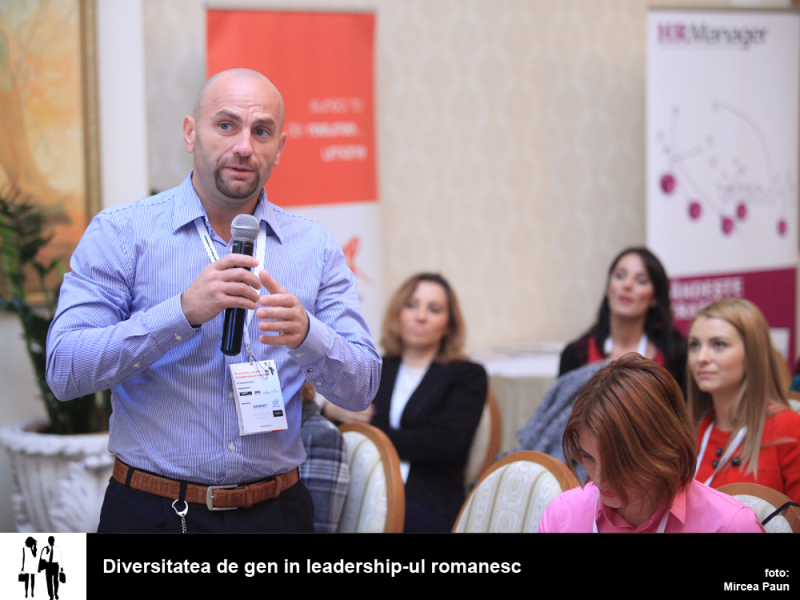 The objective of the event is to disseminate research findings on gender diversity in Romanian business environment, also addressing the practical implications of the study. 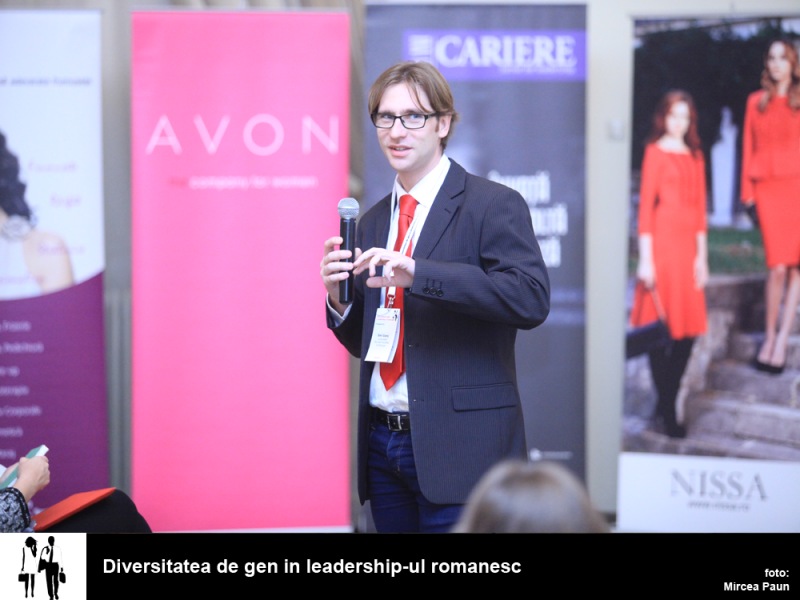 Managing Director, Stanton Chase International Bucharest. 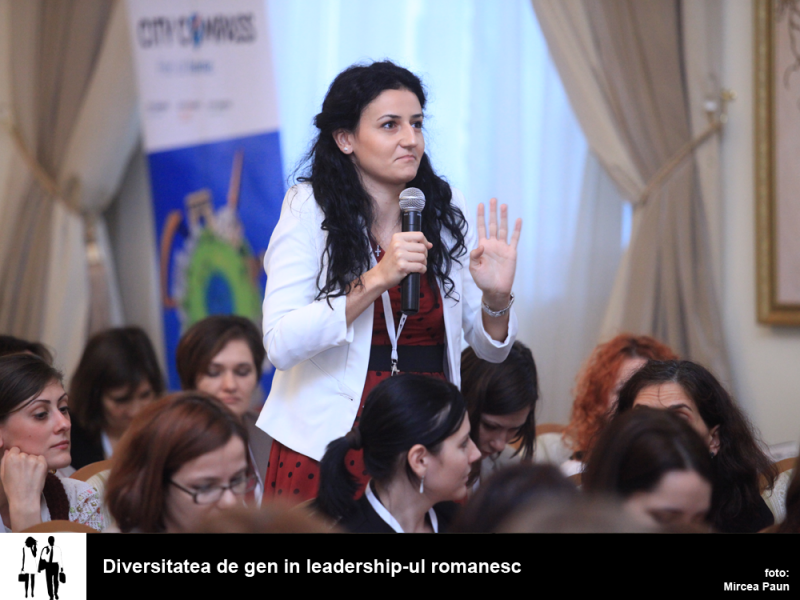 What types of roles or jobs are best suited for men and women? 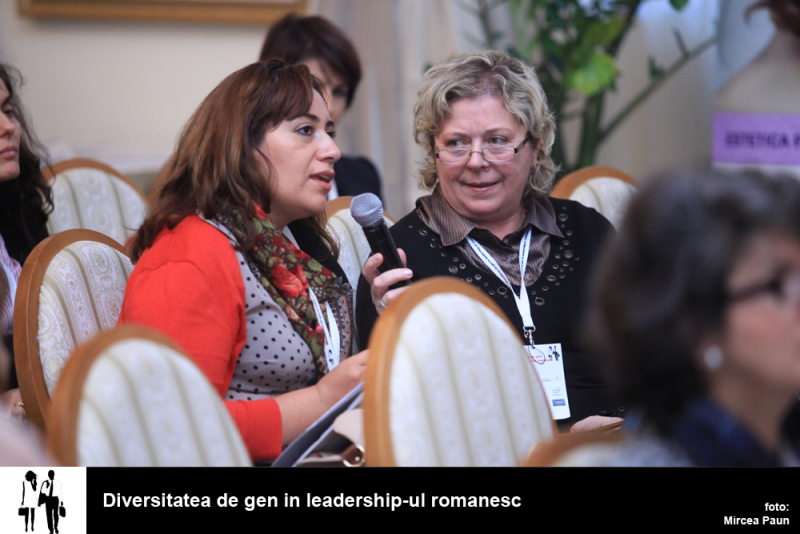 Do people have a less favorable attitude toward women than toward men in leader roles? 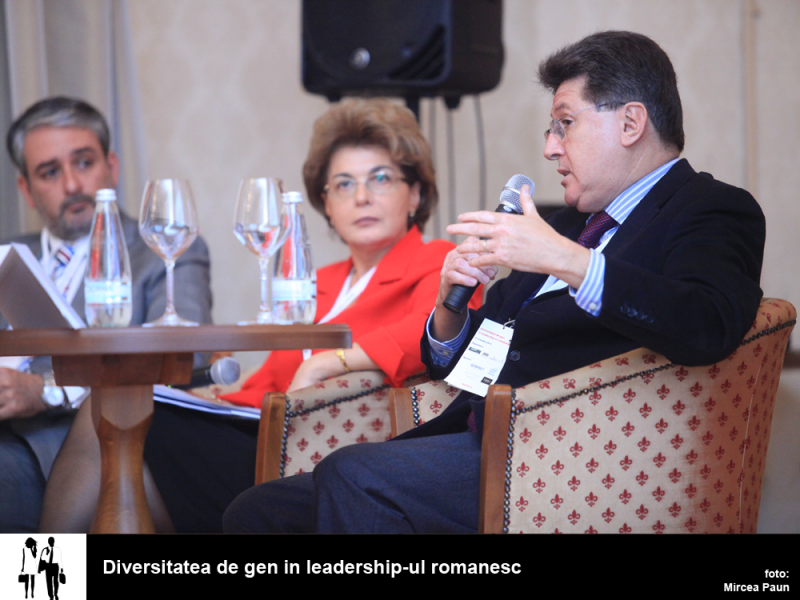 Who should be a leader? 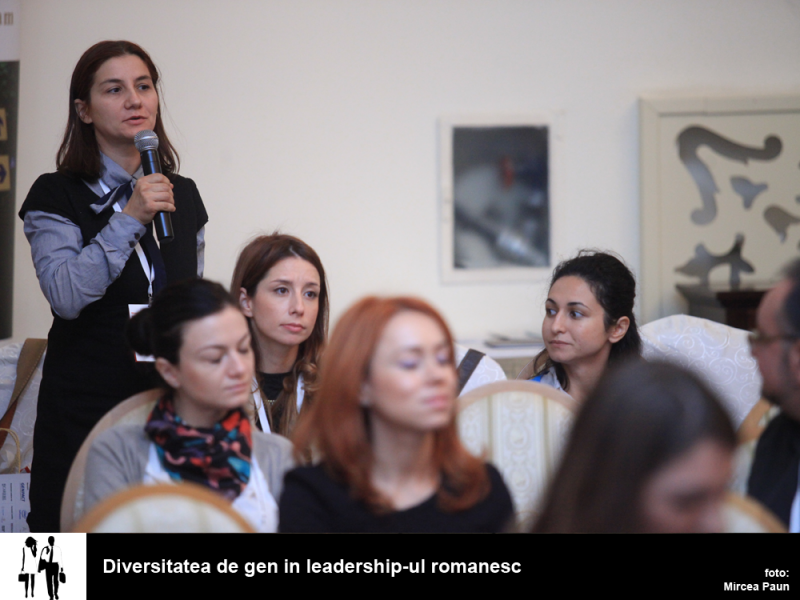 Which are the similarities and differences between male and female leadership? 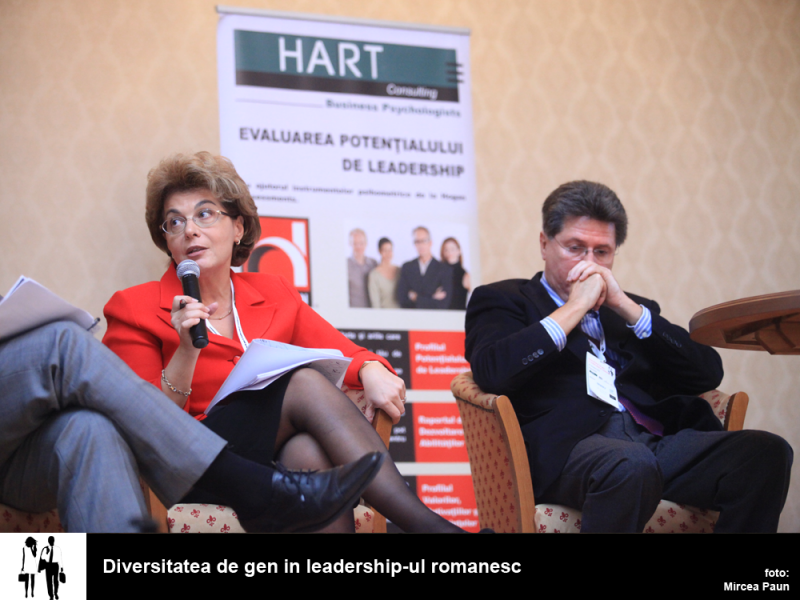 How can diversity be managed in organizations? 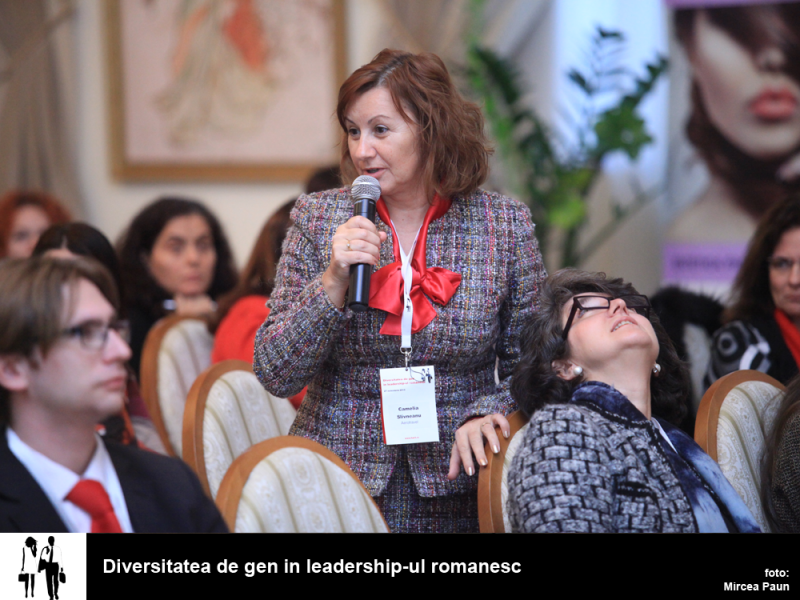 Is still leadership a male prerogative in the modern society?